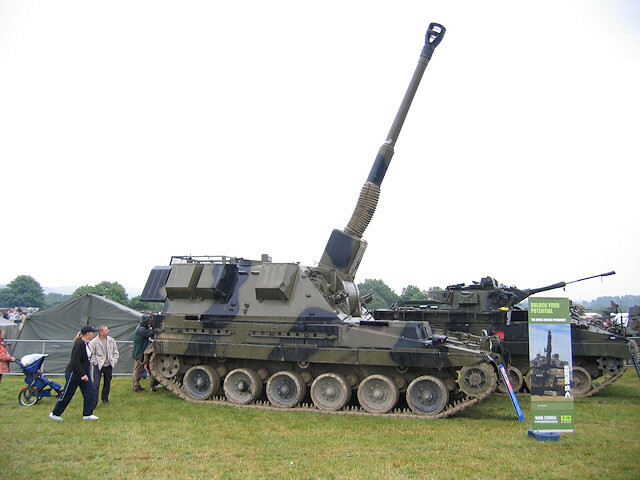 This vehicle replaces the M109 and FV433 Abbot. It was designed and built by Vickers Shipbuilding and Engineering (VSEL), at Barrow-in-Furness. 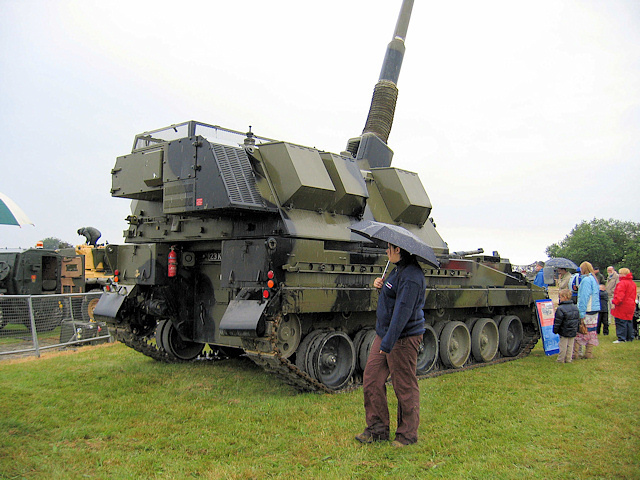 The turret is a variant of the Vickers GBT 155 turret which was originally designed to fit any battle-tank chassis. 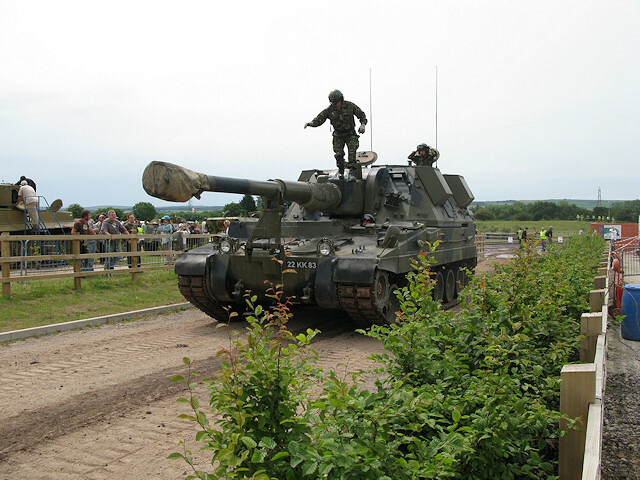 This approach gives problems with ammunition re-supply, hence the current vehicle has a purpose-designed hull allowing ease of ammunition re-supply. 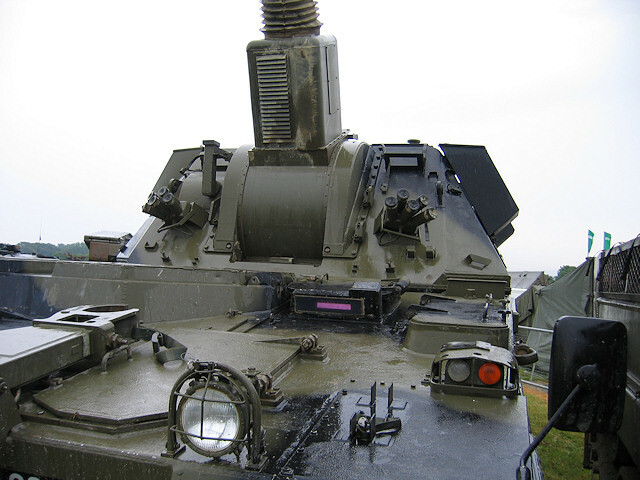 It is fitted with fitted with an autonomous navigation and gunlaying system (AGLS) enabling automatic computerised fire control.